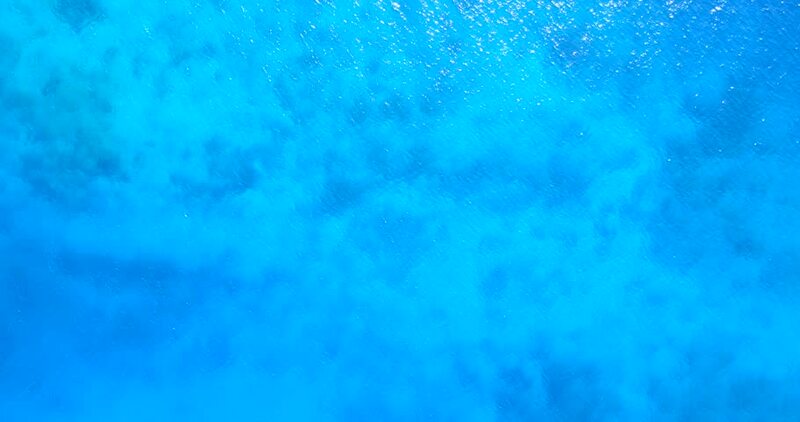 hd00:09Bright blue background of an underwater sea space. Wavy sea water surface as seen from underwater, seen from below. Ideal as a background.